A dense Jerusalem Stone which is almost white in tone with heavy fossil throughout the surface. 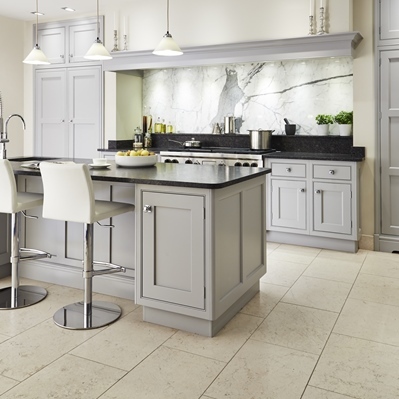 This is a practical and durable natural stone floor. Jerusalem Bone tiles are one example of the family of Jerusalem Stone Flooring Tiles. 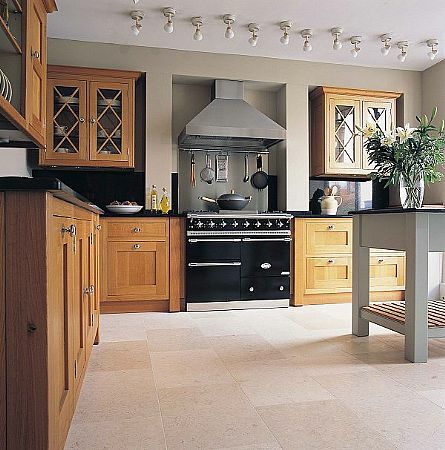 We offer a range of Jerusalem stone flooring at discount stone floor prices.